FACTS is the acronym for "Failure and ACcidents Technical information System". FACTS is an accident database which contains information on more than 25,700 (industrial) accidents (incidents) involving hazardous materials or dangerous goods that have happened all over the world during the past 90 years. 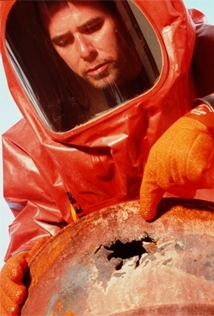 The FACTS chemical accident database was a product of TNO Industrial and External Safety. The exploitation of the database is no longer be done by TNO. The maintenance and exploitation of the database are continued by the Unified Industrial & Harbour Fire Department in Rotterdam-Rozenburg.